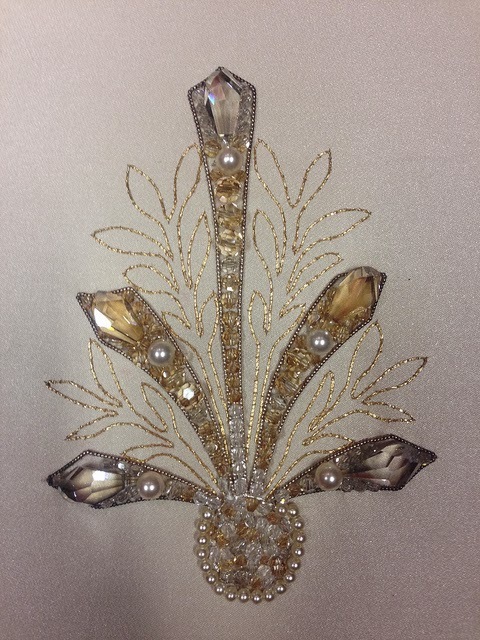 Beading Arts: New online tambour beading class available...and a giveaway! WOW! This is so cool ! I would love to take the creative Embroidery class. I enjoyed watching the videos on the site. Oh, I would love to visit that place. WOW Cyndi what a wonderful giveaway. I would like to be entered in the Tambour Technique class. Definitely the Creative Embroidery class. What a great resources. 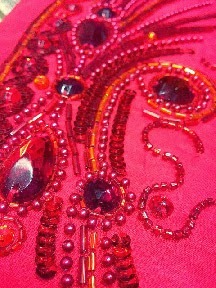 Well, Cyndi, as much as I love my beading, I would say the Creative Embroidery. Just the little peak I had really looked so VERY inspiring! The design caught my eye immediately. Such beauty....and to learn to create it would be heaven! My motto for this year is to learn...and this would fit right in with expanding my beading expertise...thanks for the post! I have shared on goggle+ and will be posting on my fb page as well. I would love to take the Foundation in metal clay jewelry class! Thanks for hosting the giveaway! Enter me for the Tambour free class, Would also like jewelry design and the metal clay. I think the "foundations in metal clay" would be interesting, but if they had additional courses in beading, I would look at those first. 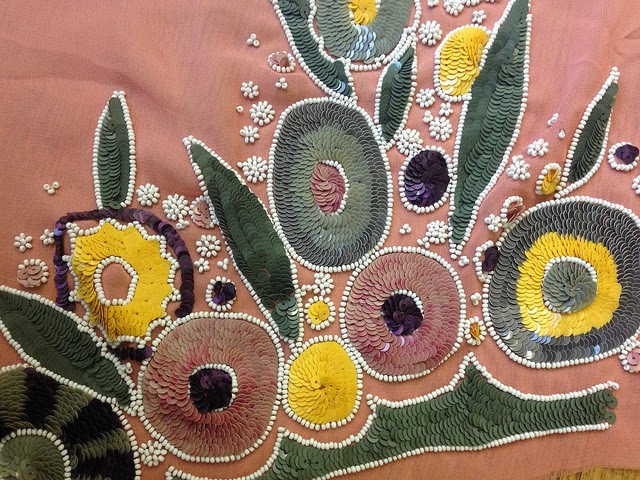 The class I would take IS the Tambour Beading. At only $195US and with a free trial, I am bookmarking the page. It's a great deal!